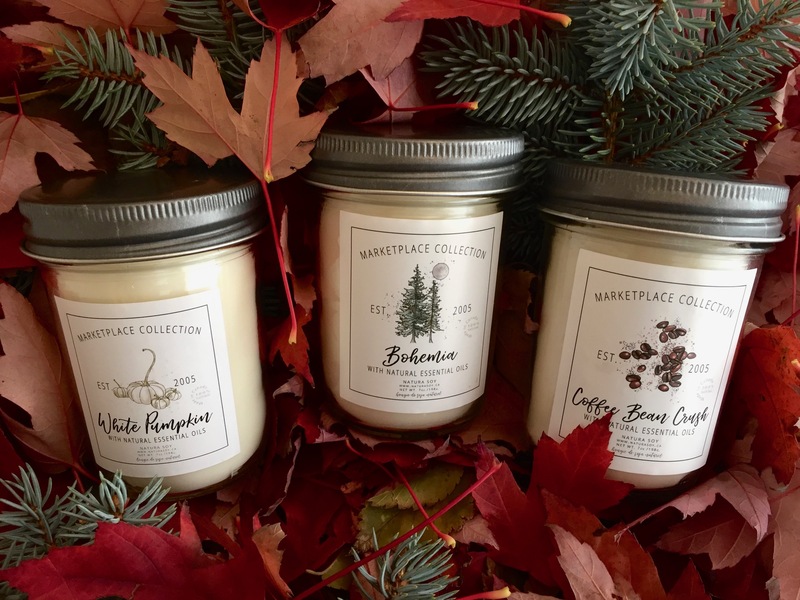 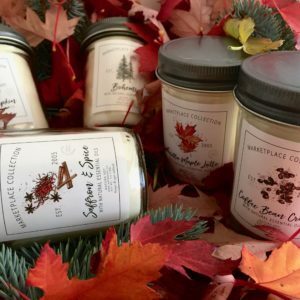 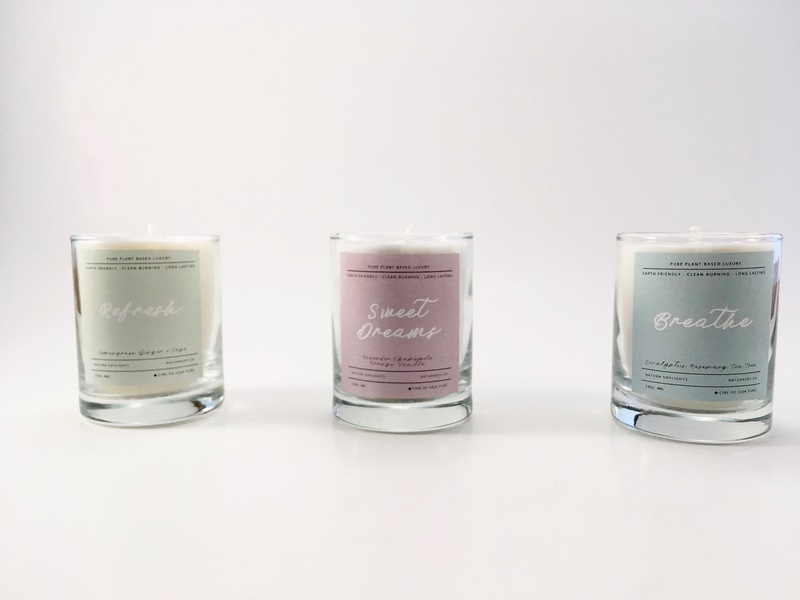 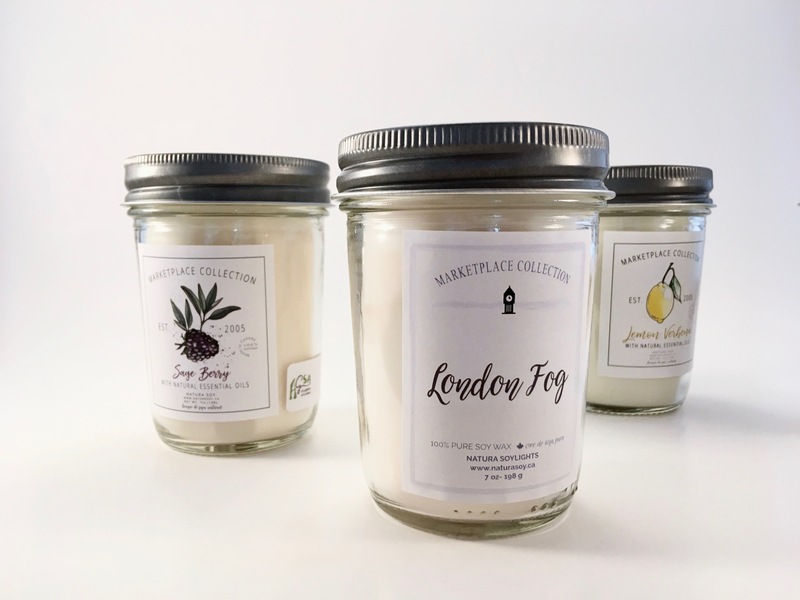 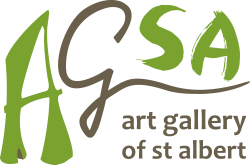 An artist at heart, Colleen DeSantis’ personal passion for eco-conscious living was what kindled her ambition to begin crafting handmade candles that not only support the health of the environment and people, but also emanate true brilliance and authentic charm. 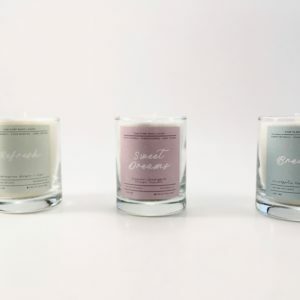 Her creative quest toward mastering both the art and science of producing some the most luxurious and eco-friendly candles was what led to the launch of Natura Soylights in Okotoks, Alberta, Canada. 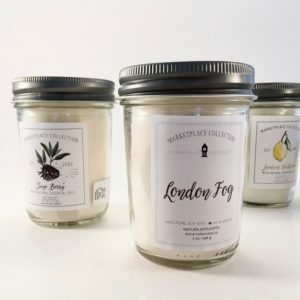 Materials: Only the highest quality soy wax from 100% pure soybeans (Soy wax is a natural, renewable resource that’s carbon neutral and produces as much as 90 percent less soot than paraffin products. 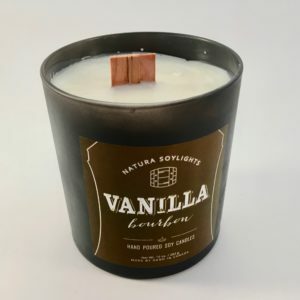 It also emits no known carcinogens.) 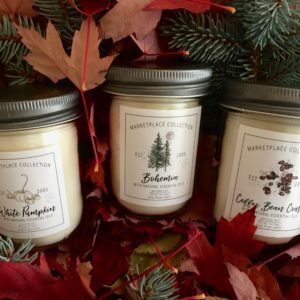 Premium, essential oils without any added fillers. 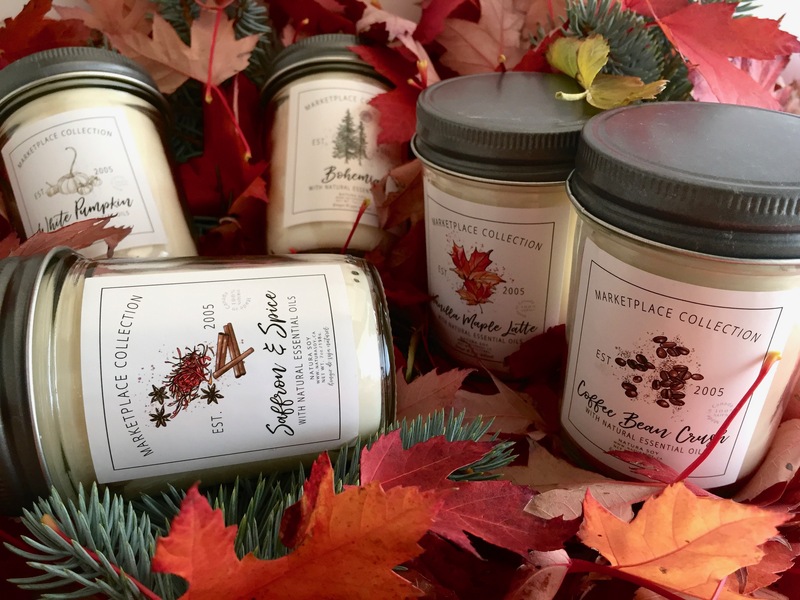 Lead-free wicks made from paper, cotton, or wood. 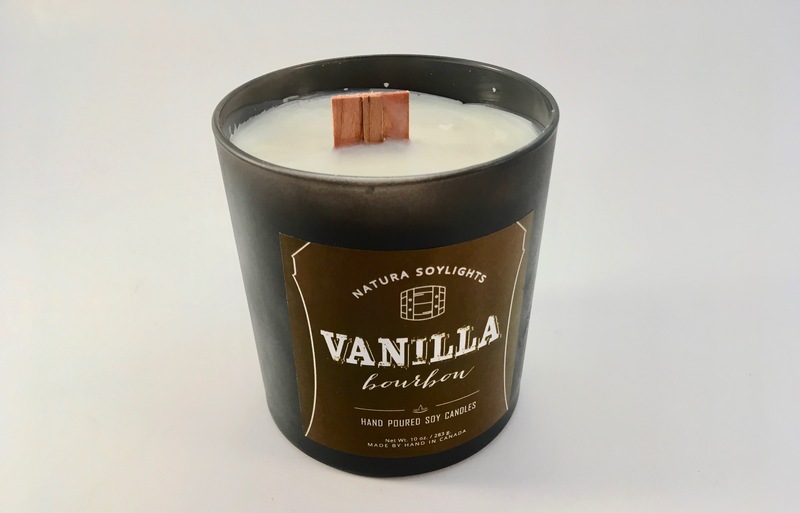 All North American sourced materials free of pesticides and herbicides absolutely no paraffin, petroleum, palm or other harmful additives and absolutely no animal testing.